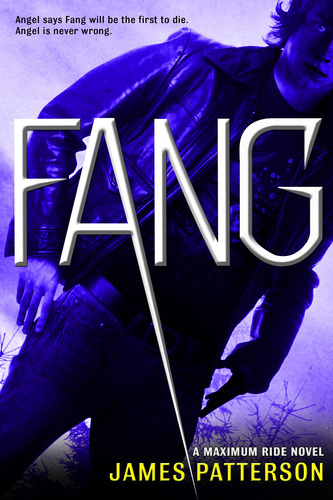 fang. fang book cover 6. HD Wallpaper and background images in the Maximum Ride club tagged: maximum ride fang. Maybe Fang dies but then someone in the flock gets some werid power where they bring him back to life...?? I can only hope. Without Fang it would be dumb. I think Max and Fang are awesome together. and iggy went away but they came back so will fang.Won't he? Angel can be wrong for once in her life JP!!!! NOOOOOOO!!!!!!! NOT FANG!!!! ANGEL IS WRONG PEOPLE MAKE MISTAKES RIGHT??! !